Motor sport nostalgia for the present – 365posterblog. The subject of posters and artists is never ending …… in today’s parlance : literally. As always flicking through the saleroom.com highlights something new , today is no exception : Q. 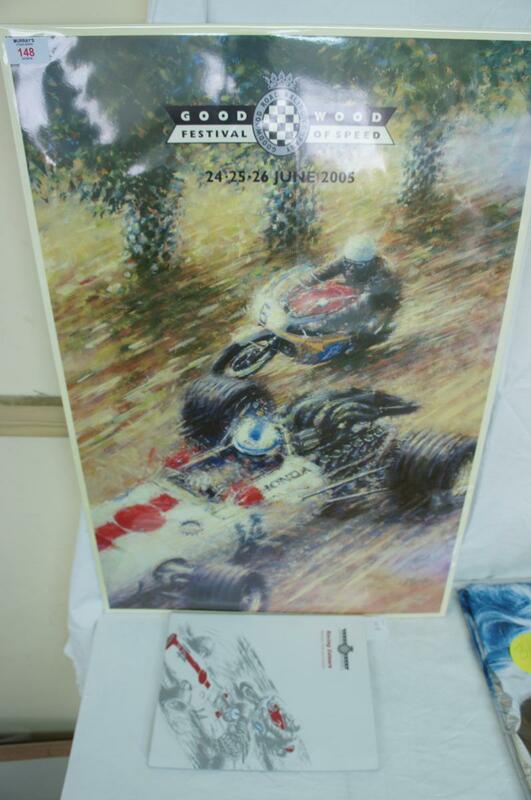 What do you get if you mix an iconic 1960s Isle of Man TT poster with the maestro Geo Ham ? On his website it explains his journey from Art student to International poster artist , very heartwarming it is too. 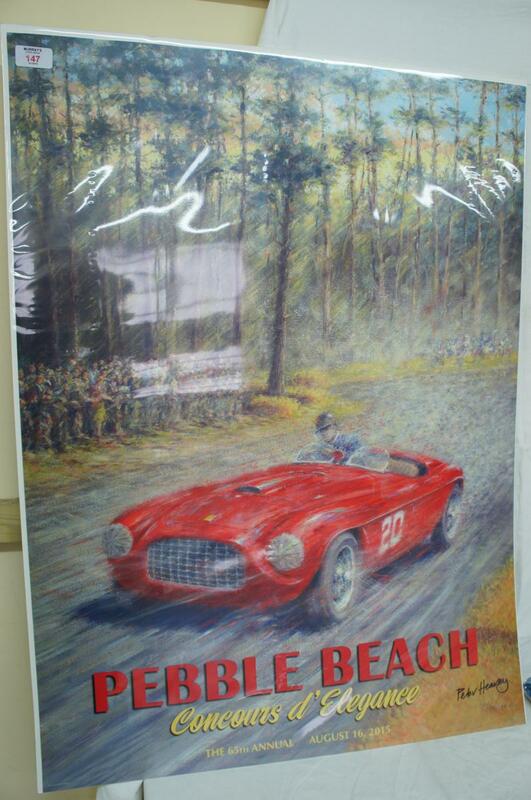 Peter has a good American base and also provides posters for Goodwood’s annual Festival of Speed event. My prediction : values can only rise.